The Food Alphabet and More: Enjoy the Summer Flavors of Serenitea! Grand Canal Venice branch is now ready to serve you! 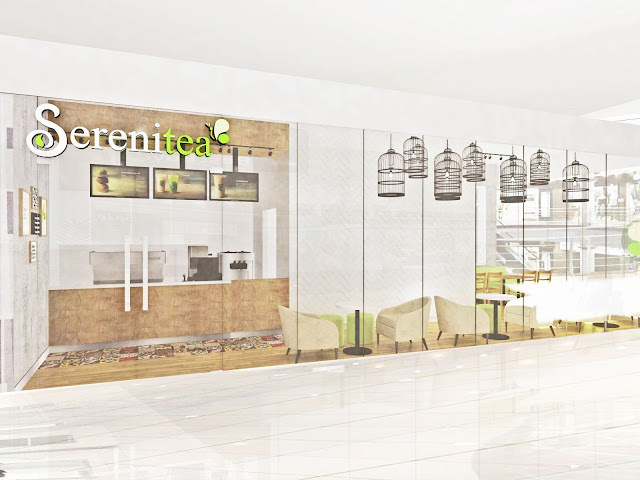 The Serenitea store is located on the second floor. 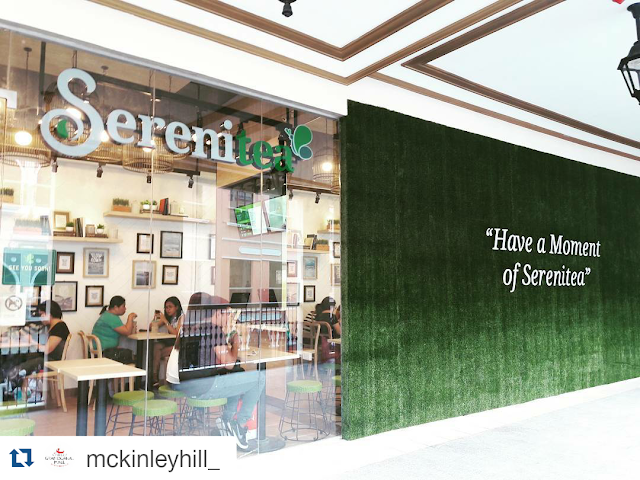 We are inviting our valued customers to watch out for the opening of our other new store this May 2016. It is located in Ayala Legazpi Mall in Bicol. 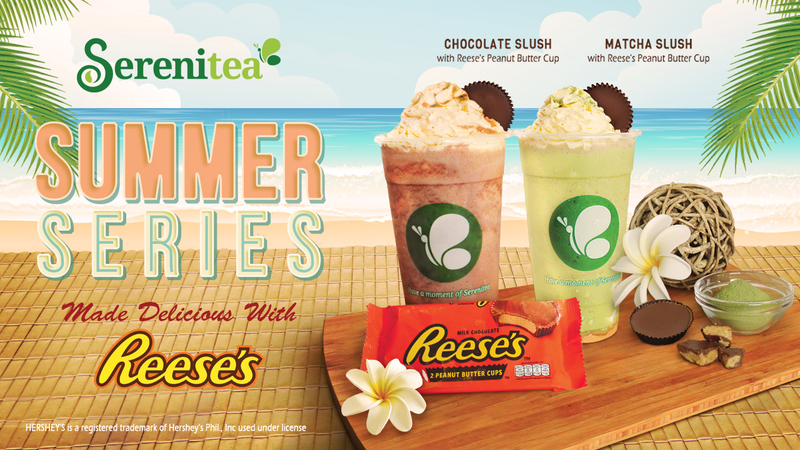 Enjoy your favourite tea drinks while viewing the beautiful Mayon Volcano.